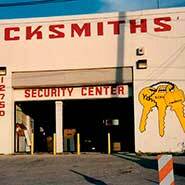 At A-1 Locksmith we are proud to serve our community. Since the beginning our belief has been prompt service. Our team strives to educate and serve to the best of our ability, and should we not be able to meet your expectation we will do what it takes to make it right. We are a third generation family owned company and recognize that quality service requires having great people. 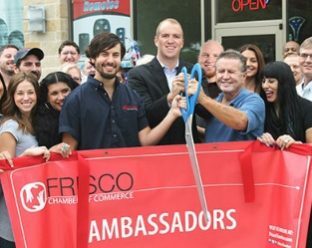 Our family business has over 75 folks that live and have families around the DFW community and are honored to work with you. 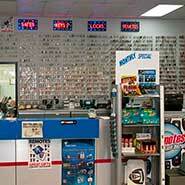 We provide our customers with local north Texas experts in the locksmith, safe, and security trades. We offer a no charge site assessment and provide our customers with a 100% customer satisfaction guarantee. Even if you just have questions give us a call, our job is to help you any way we can, and sometimes that is simply giving friendly advice. You can either call us or stop by one of our 10 Retail Locations spread throughout DFW. 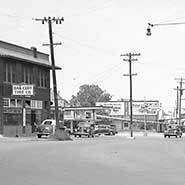 From Humble beginnings in 1949, Joe East Sr. and his family began providing consumer services in Dallas, TX. 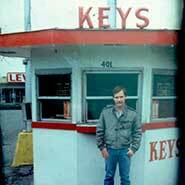 Teaching his son the trade out of high school in 1968, Joe East Jr. developed his niche and incorporated the family business in 1985 as Joe East Enterprises, Inc. doing business as A-1 Locksmith and Security. 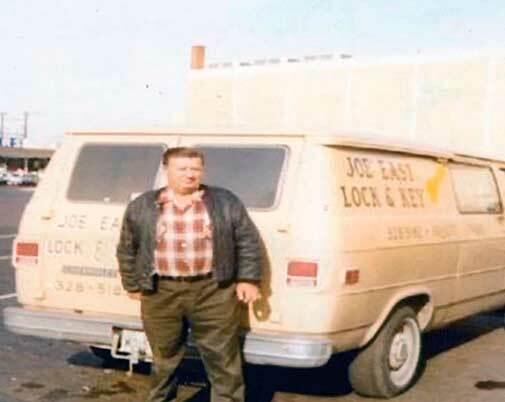 Today, Joe East Enterprises Inc. has various locksmith, safe, security, retail and mobile services. We believe in service. Serving our community, our veterans, our country, and our faith. Thank you for the opportunity to serve you, your family, and your business. 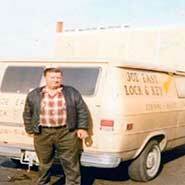 Joe East Sr. begins doing Locksmith service in the Oak Cliff Neighborhood of South Dallas. Joe East Sr. Lock & Key begins servicing the greater Dallas / Fort Worth area. 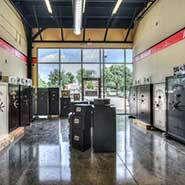 Joe East Jr. expands the family trade with retail stores and mobile service. Brands as A-1 Locksmith to be the first position in the Yellow Pages. 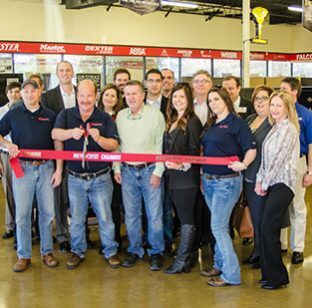 Central Service Center opens on Highway 75 in North Dallas. A1 broadens their offerings with electronic security, retail safe centers and automotive car remote services. Multi unit retail and service, covering local and nationwide customers twenty four hours a day. To secure our communities through dedicated service, product education, and exceptional customer experiences. We provide solutions to make life more convenient, and to protect anything our customer’s value. To reinvent the locksmith and security industry through innovation and exceptional customer experiences. Our family serving yours for over sixty five years.